Indianapolis, Indiana-based Scannell Properties, a privately-owned real estate development and investment company, announced in April that it reached a milestone on construction, with pouring the concrete slab and preparation of wall panels at its 338,520-square-foot industrial facility in North Las Vegas. The Lincoln Business Center industrial project at 3910 Alto Ln., near Cheyenne Avenue and Walnut Road, will feature a 32-foot clear height and 70 trailer parking spaces, 62 dock doors and four drive doors. The facility is planned for completion in August 2017. The Larkin Industrial Group at NAI Vegas has been retained by Scannell as the leasing agent. Scannell works on commercial build-to-suit and speculative development projects across the U.S. and Canada. Summit Homes of Nevada and Presidio Residential Capital announced the group’s plan to build two new communities on the valley’s west side. The group will raise 41 single family homes to the market. One of the communities, Summit Agate, located on West Agate Avenue, between S. Jones Boulevard and Duneville Street, will see 19 single-family detached homes. The community’s three floorplans range from 2,182 to 2,621 square feet. The second community, Summit Centennial, at Centennial Parkway and North Alpine Ridge Way, will see 22 new single-family detached homes. Floorplans will range from 2,600 to 3,800 square feet. The community will break ground in in June and start construction in September. Summit Centennial will open for sale in January 2018 and be completed by December 2018. Summit Agate will also open for sale in January 2018 and be completed by September 2018. Berkshire Hathaway HomeServices (BHHS), which operates in Nevada, Arizona and Southern California, signed a marketing agreement in April that will allow the company that will expand the international exposure of its properties. Under an agreement with Juwai.com—China’s largest property portal—BHHSNV will syndicate all of its residential listings Juwai’s website. Miles added that all three regions BHHS operates in are “hot markets” for Chinese buyers. “And we are the only American real estate firm that is able to fully display our listings behind China’s firewall, which significantly improves our ability to market properties to more investors there,” Miles said. Juwai.com and its affiliate sites capture traffic from more than 400 cities in China and from 165 countries. 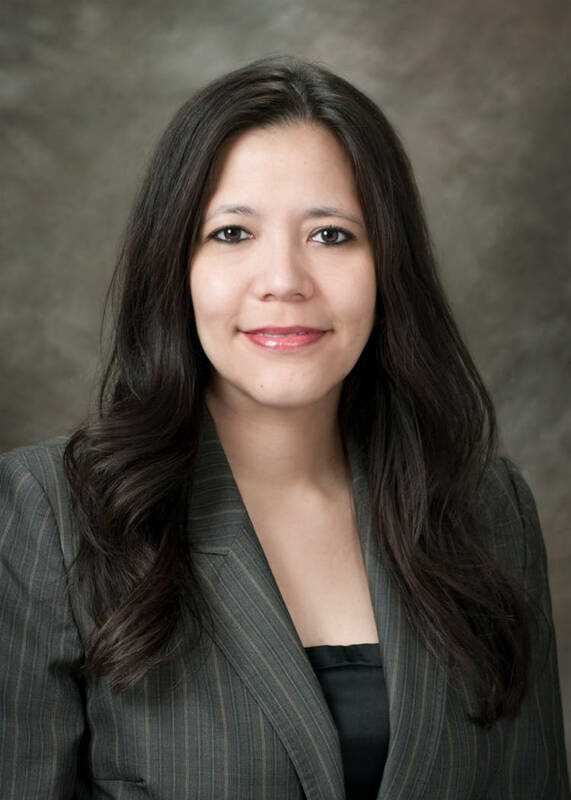 Cathay Bank announced in April that Jasmyne Shoemaker was appointed vice president, relationship manager of its Nevada commercial lending group. Shoemaker comes to the position with 21 years of experience in retail banking and lending experience. She has held several positions in the industry: operations manager, senior loan officer and director of capital markets. Shoemaker graduated from the Pacific Coast Banking School in 2012 and has held positions with Bank of Nevada, Nevada State Bank, Merrill Lynch and Wells Fargo Bank. Dickson Commercial Group announced in April that partner and broker Tom Fennell earned the Certified Commercial Investment Member designation. “CCIMs are recognized experts in commercial real estate brokerage, leasing, asset management, valuation, and investment analysis,” Dickson Commercial reported in a written statement. The CCIM designation is gained through the completion of a graduate-level education curriculum, where the individual presents a portfolio of qualifying industry experience and passing an exam.